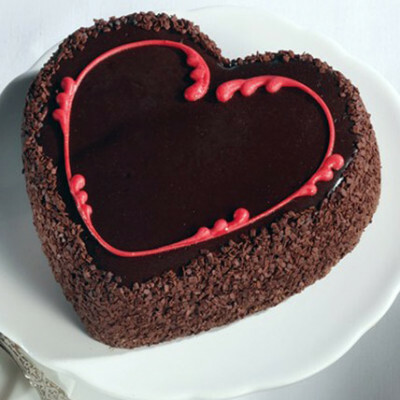 The way to heart is through the stomach. 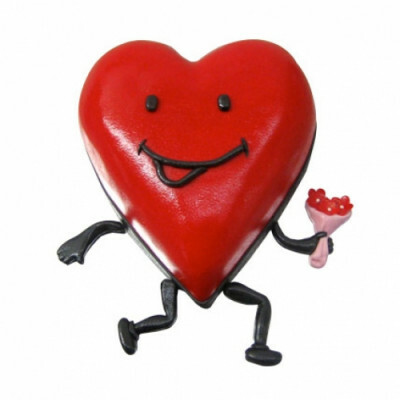 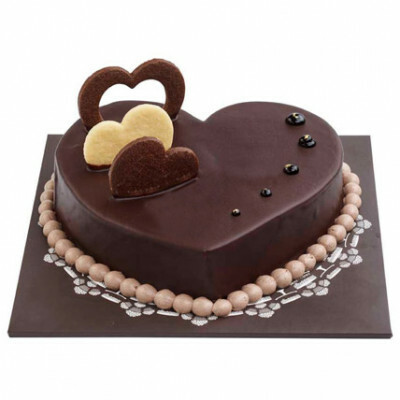 Give your loved one a rich chocolaty treat with this heart .. 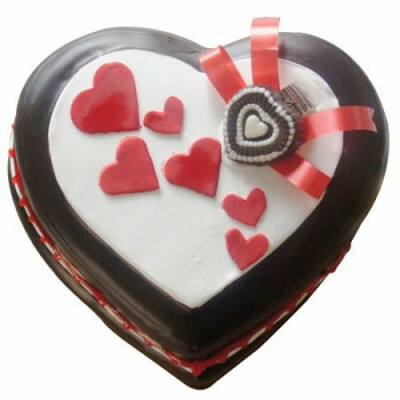 Your dearest one will not be able to contain her excitement by receiving this 1kg of delectable hear.. 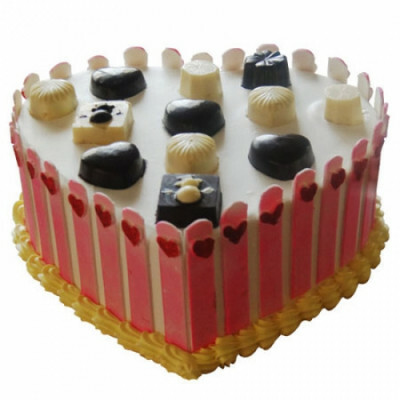 This is a perfect treat for the eyes and for your taste buds! 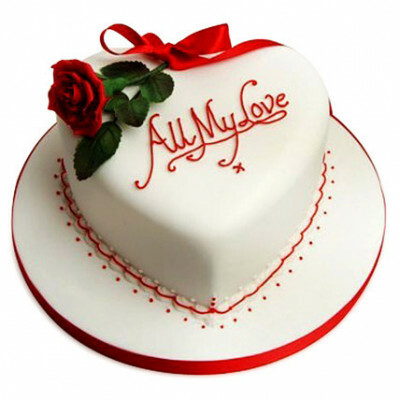 Chennai online florist brings this fon.. 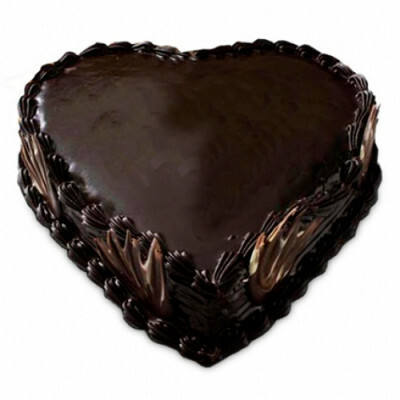 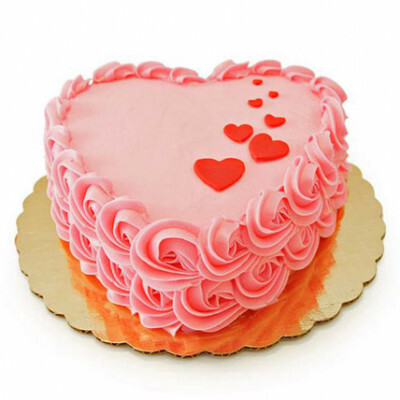 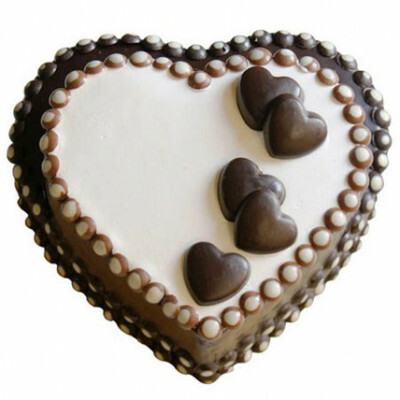 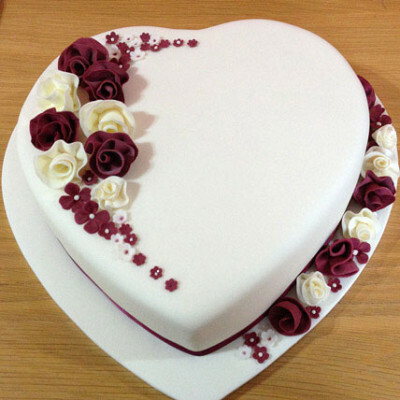 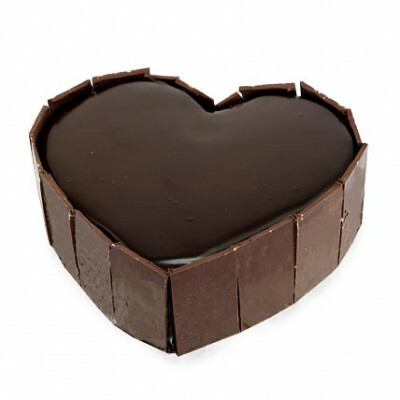 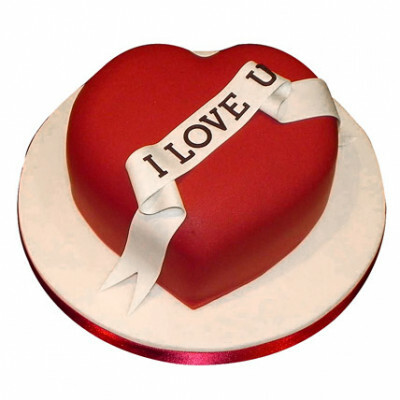 Surprise your loved one with this amazing 1kg heart shaped dark chocolate eggless cake..